Matthew and his parents Sandy and Tricia and Rachel are familiar faces in the church community. 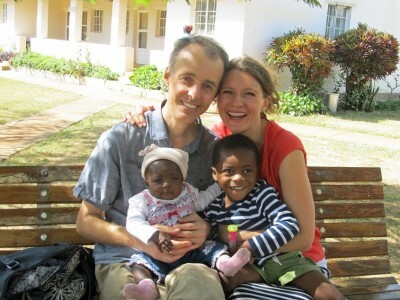 Matthew has been working with Wycliffe Bible Translators in Jos, Nigeria since 2005. 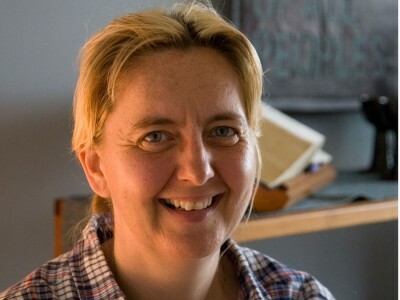 Rachel has trained as an ethno-arts consultant, exploring ways of helping Nigerians express their Christian faith through the arts. 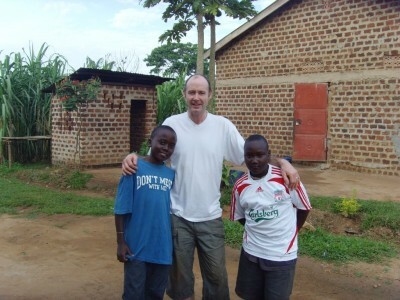 A regular memeber of our congregation, Graeme makes several visits to Uganda with a group of people from Liverpool to support a school and orphanage in Uganda. 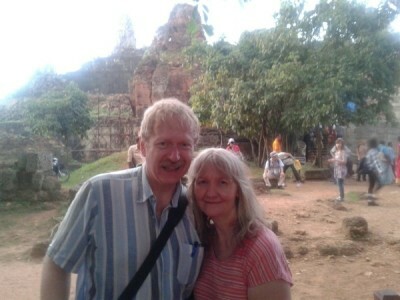 Working in Cambodia as members of OMF since 2001, Both Mark and Shirley have a longstanding connection with Mossley Hill parish church, having attended the church for many years when they were younger and getting married here in 1988. "Generosity, gratitude, confidence that when we fail we are still loved - all of this focused on Jesus' life and death and resurrection. That's where we start in the lifelong job of being a Christian."